Check out these printable worksheets for your kids’ handwriting practice! Tracing letters is an easy way for children to learn to write each letter and it is important to freehand writing. You can choose among these Name Trace Worksheets as your kid’s name learning activity, all are printable, easy to print and use! 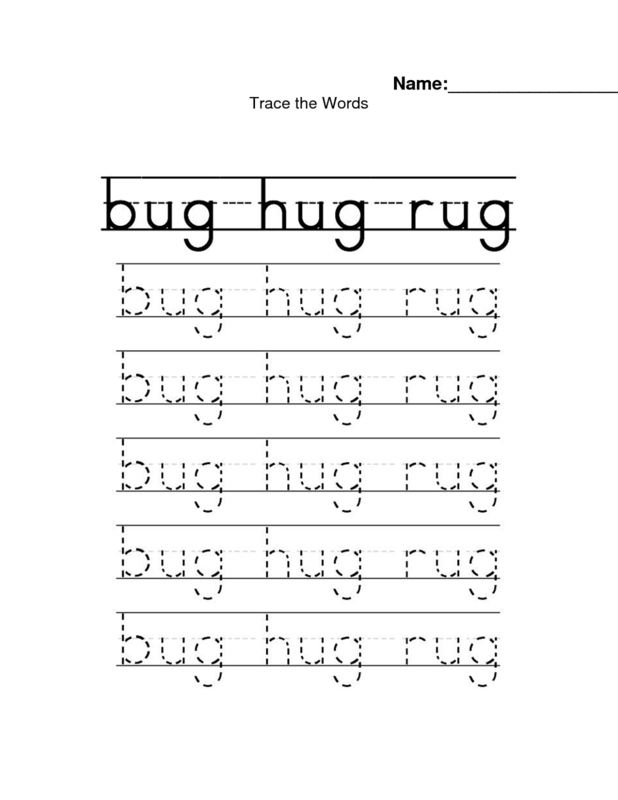 Perfect for preschool Name Trace Worksheets, these tracing worksheets are created with exercises as an easy way for teachers and parents to practice this important skill with their kids. Good handwriting depends on being able to properly write each letter. 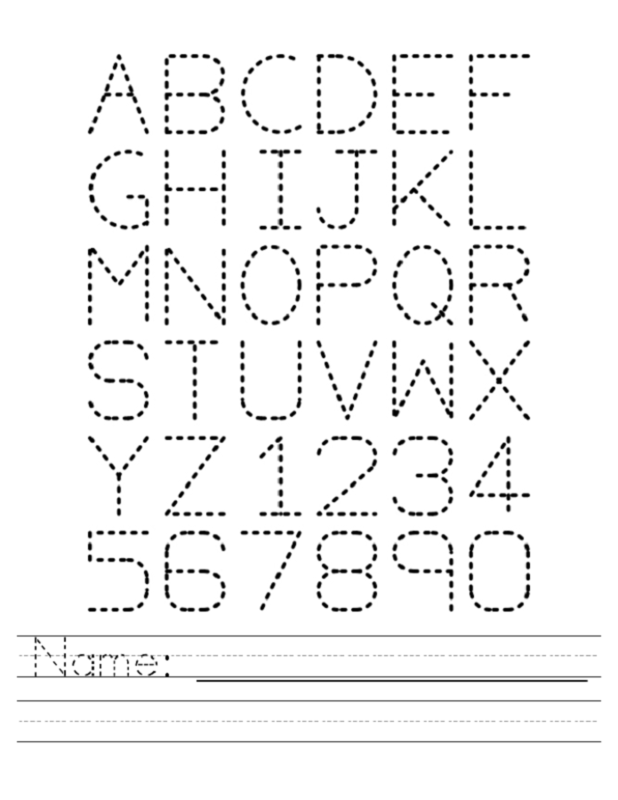 The following letter tracing worksheets include name and longer word tracing activity. There is also one with arrows to show your child the order in which he needs to draw each part of the letter. For most children, that first word is their name. 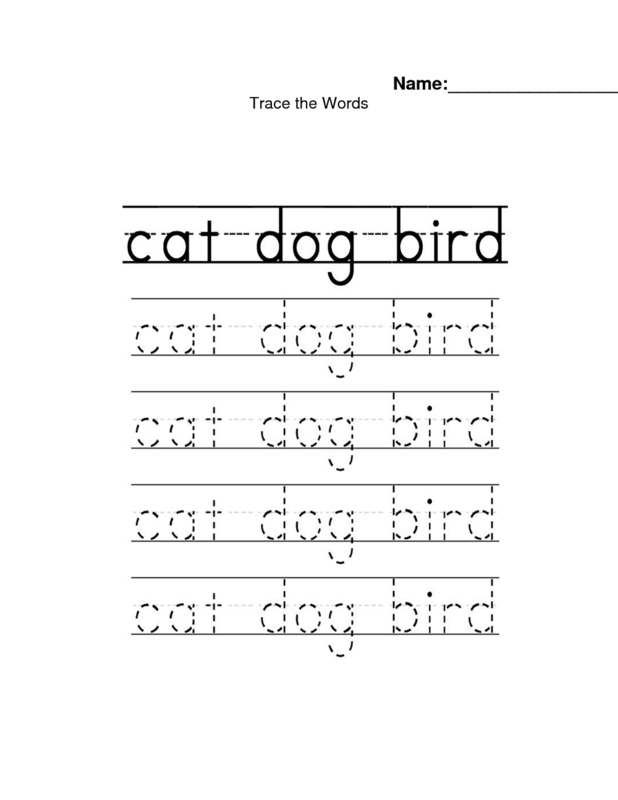 These tracing worksheets allow young children to start recognizing letters through tracing approach. Try a few of these hands-on letter and name writing activities for beginning writers and your child will have all the skills she needs as a beginning writer. More worksheets we have listed in the following images. Before your child begins to write her name, she will need some practice identifying the letters in her name. Use these printable name tracing worksheets and you’ll find yourself already participating in her handwriting art!